Happy New Year Believe Family! We have had a full makeover and are ready to face 2019! Thankyou to Colorfoto UK for our fab professional photos and to Itpdesign for our awesome new website. 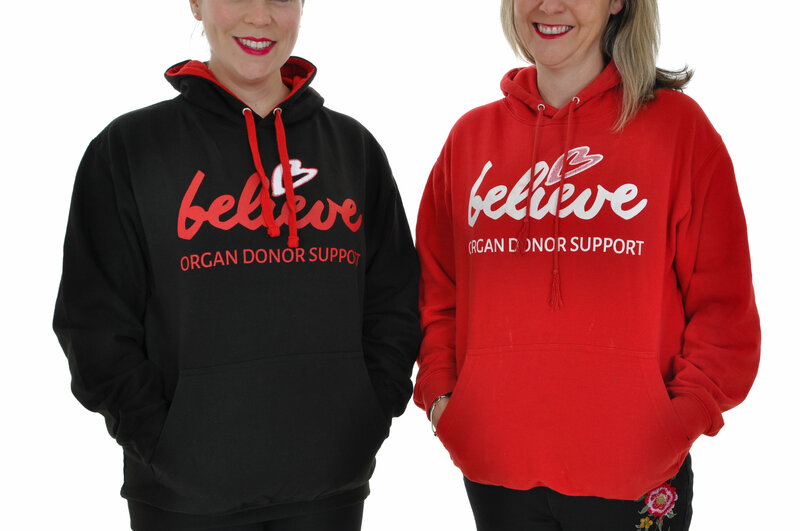 We love our new look and know it will help us to share the #FabGiftOfLife and push forward with our aim of 2019 - to promote and grow our support side of Believe. In 2018 we had a huge success with our education side. Our Fraser Bear animation reached 8 million people globally and is now on the HWB as a teaching resource for primary schools across Wales. 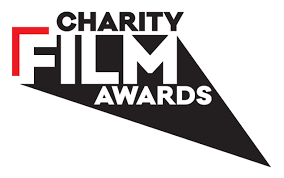 WE HAVE BEEN SHORTLISTED FOR THE CHARITY FILM AWARDS! Thankyou so much for your votes! 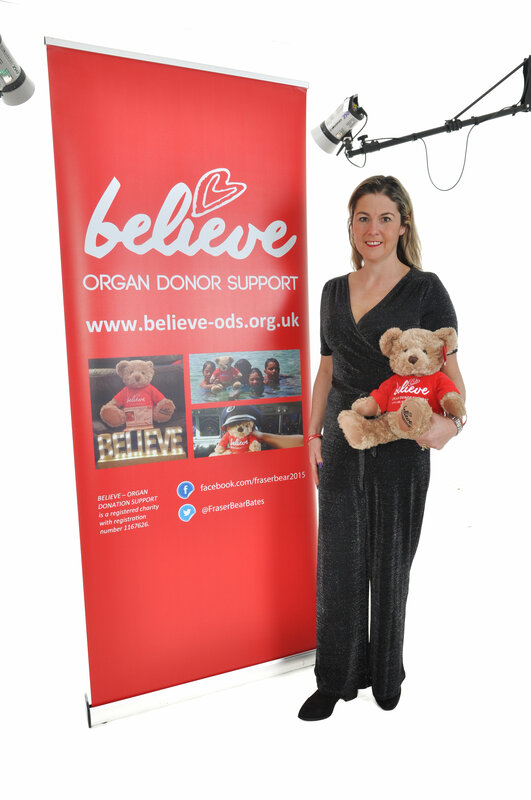 As you may have seen, WalesOnline and the BBC published an article after speaking to Anna about her experience of loss, which led to her realisation that there is a lack of support for those affected by organ donation. Anna gave a heartfelt account of what she and her daughter have been through and how they found therapy a really useful tool to help them. 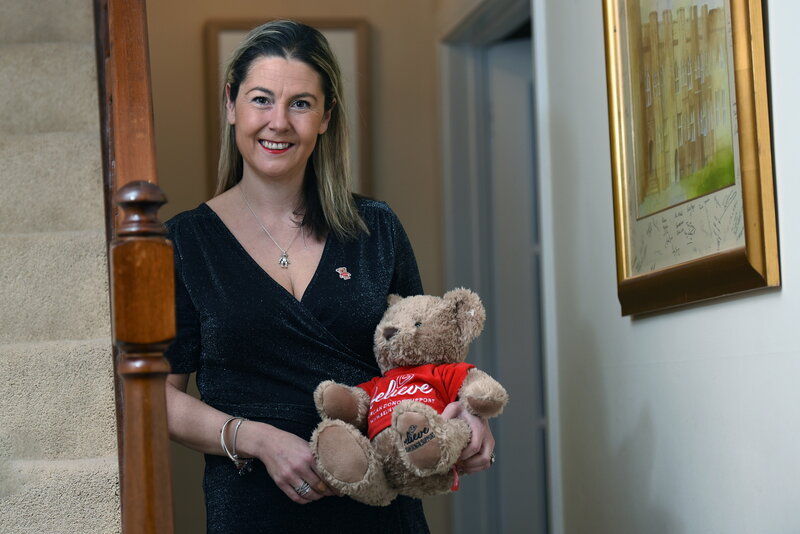 A tool she wants to make accessible to those affected by organ donation via the Fraser Fund. You can read the WalesOnline article here. In 2019 we want to spread the love and give support. 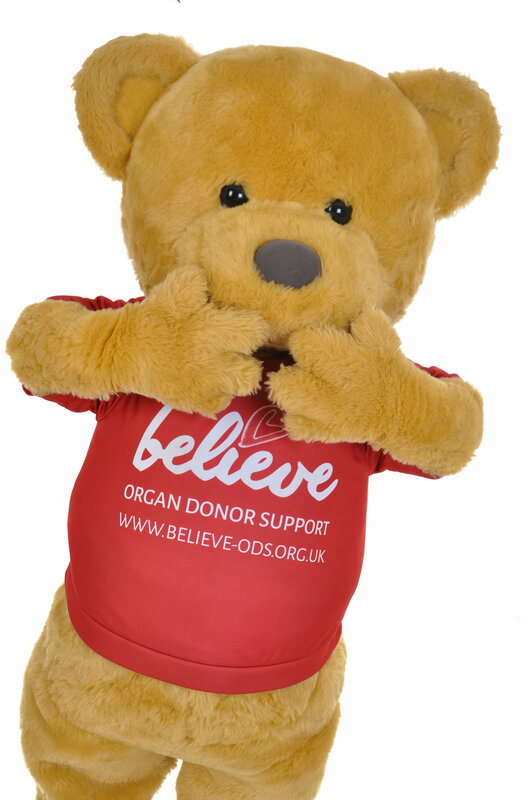 We have set up The Fraser Fund to help those affected by organ donation. 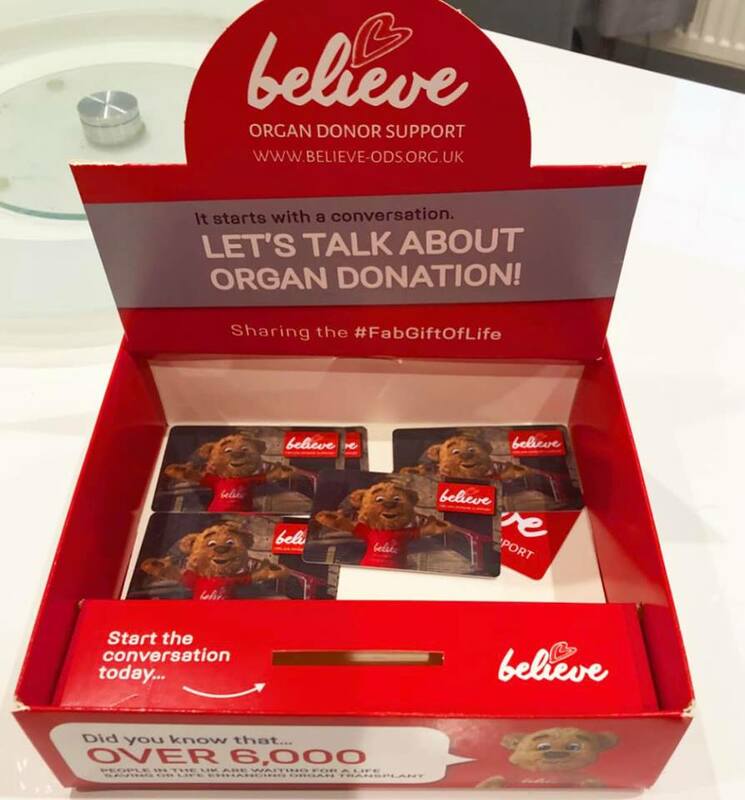 This could be families of donors or organ recipients that need therapy or costs incurred through treatment to help them live their best life. Please spread the word and apply here if you need support. The Welsh Three Peaks Challenge is made up of three of the highest and most iconic mountains in Wales. 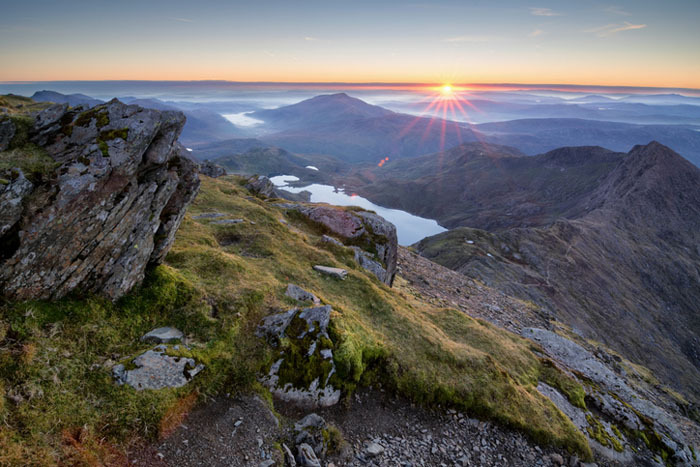 Snowdon, Wales’ tallest peak and the highest point in Britain outside the Scottish highlands; Cadair Idris, a spectacular peak at the southerly edge of Snowdonia National Park and Pen Y Fan, the highest peak in the Brecon Beacon National Park in South Wales. It is achievable for most people with a reasonable level of fitness; although planning and preparation are vital. If you would like to join Anna on this challenge, please let us know and check out our events page on our website. Why not check out our merchandise? 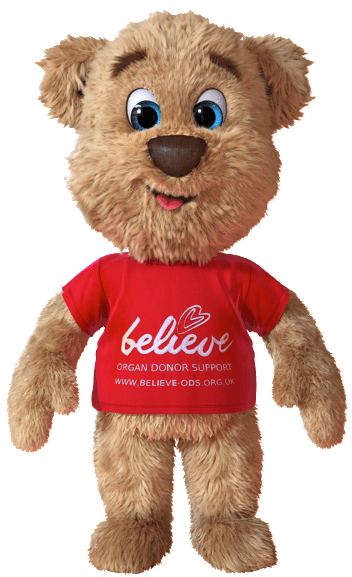 We have our beautiful Fraser Bears which may quite possibly be made by the same stockist that supplies a very well known London Boutique World Famous Store! Shh!